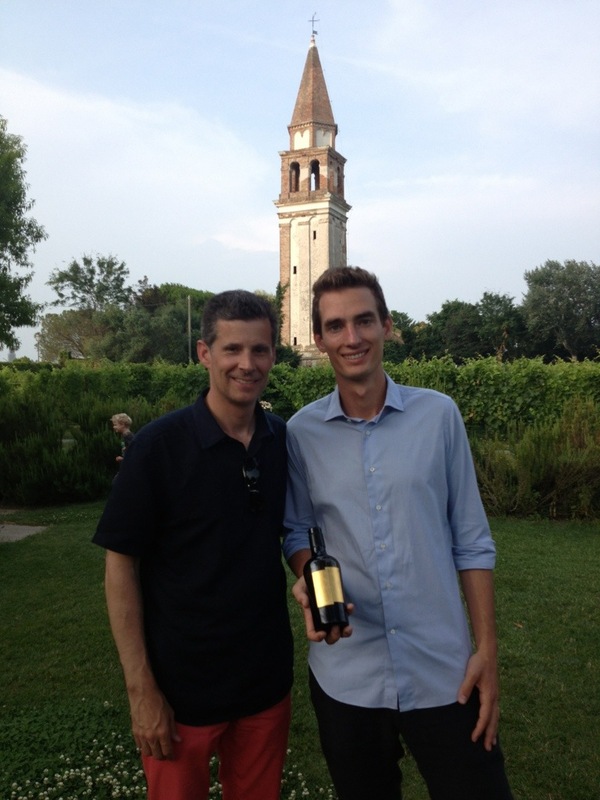 Bob with Matteo, Director at Venissa, a beautiful winery in Venice. More about the wine when we return! Wish we were there!!!! Molto bueno!